Main Point: I ask God! God helps me make the right choice! 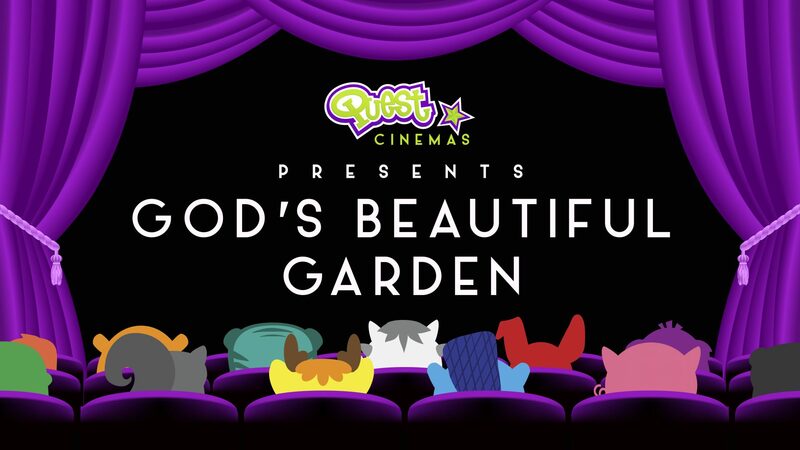 During our Bible Adventure at Quest Cinemas we have learned about Adam and Eve and the wrong choice they made by disobeying God. Even though we all make wrong choices sometimes, we can show wisdom by asking God to help us make the right choice! 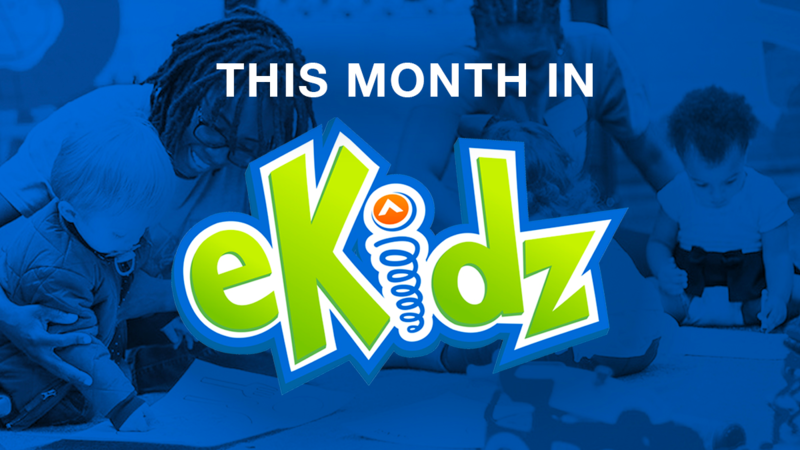 We are partnering with Lifechurch.tv and using their The First Sin video curriculum.To learn more about LifeKIDS, visit http://lifekids.tv. I ask God! God helps me make the right choice!